Anyone who has ever assembled a piece of Ikea furniture can surely attest to the fact that the instructions can be confusing and the provided tools slightly inadequate. We will gladly assemble your Ikea piece for you. And if it needs mounting or securing, we can take care of that too! We can professionally mount Ikea LACK floating shelves correctly the first time regardless of whether the wall is drywall or concrete. We are often called to reinstall LACK floating shelves that have fallen down due to improper mounting. 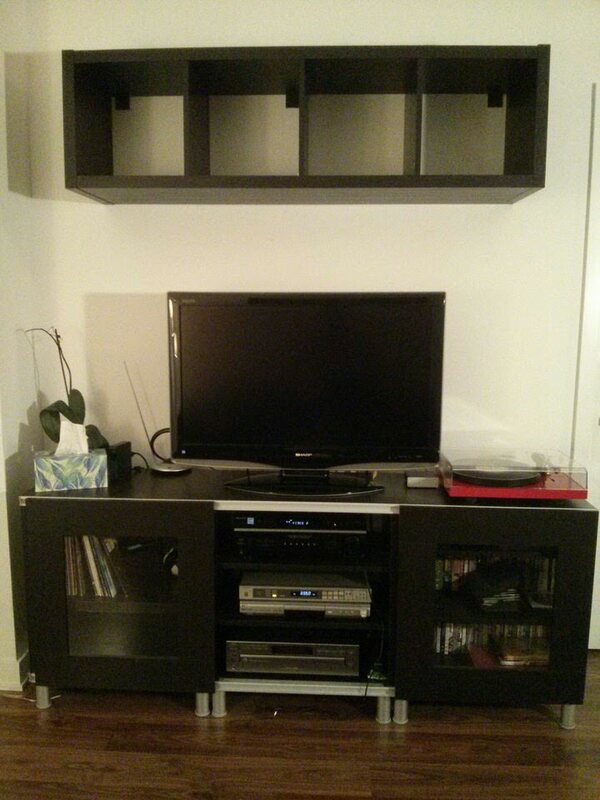 Have an Ikea furniture inquiry?